Bodega Bay is a shallow, rocky inlet of the Pacific Ocean on the coast of northern California. It is approximately 20 miles west of Santa Rosa. 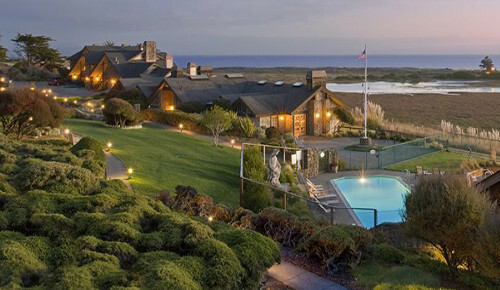 Bodega Bay straddles the boundary between Sonoma County to the North and Marin County to the south. The bay is a marine habitat used for navigation, recreation, and commercial and sport fishing including shellfish harvesting. Bodega Bay is well known for being the setting for the Alfred Hitchcock film, The Birds. Featuring a gorgeous golf course, stunning views, great local eateries, and seaside housing, Bodega Bay is a lifestyle of its own!